What is the Best Way to Cure Vertigo? A new British and Swedish study reveals disturbing findings on doctor’s ability to help people to cure vertigo. A total of 296 vertigo sufferers, age +50, were either sent for face-to-face visits to a doctor, or were directed to a simple website with information and techniques to battle vertigo. 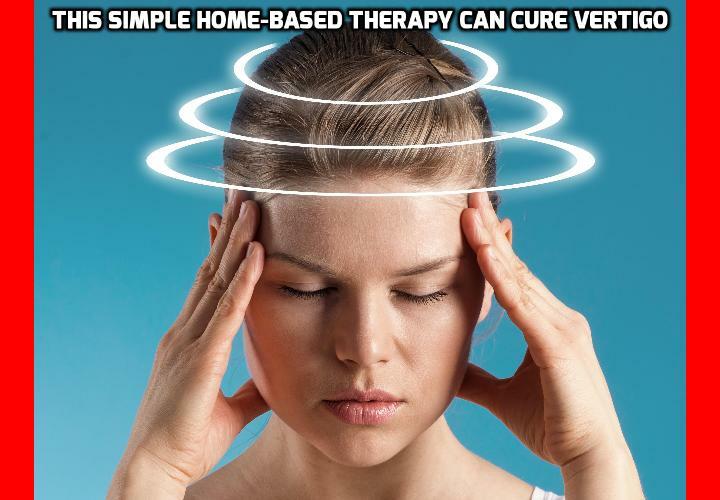 The Vestibular rehabilitation website for helping to cure vertigo was compiled by health psychology and primary care researchers at the University of Southampton and consisted of video demonstrations, text directions, personal feedback, and cognitive-behavioral coping strategies. The general practitioners to whom the other group was sent were situated at 54 primary care practices in the south of England. To measure the severity of vertigo, the researchers gave their participants the Vertigo Symptom Scale–Short Form at the beginning of the study, after three months, and again after six months. By the end of both the three-month and six-month periods, the Vestibular rehabilitation group suffered less vertigo than the general practitioner group. Moreover, after both these periods, the vertigo-related disability scores were also much lower in the Vestibular rehabilitation group than in their peers who received the standard treatment. This shows that people can often have much better results by taking charge of their conditions themselves rather than relying on doctors that may sometimes be misguided. How High Blood Pressure Causes Vision Impairment and What to do about It? How Best to Reduce Blood Pressure Quickly? Why Fluctuating Blood Pressure can Really Increase Dementia Risk by 300%? Can this Skincare Product Naturally Lower Blood Pressure? Previous PostPrevious Is Vertigo A Scary Sign Of Increase Stroke Risk? Next PostNext What Is the Best Way to Treat Vertigo for Women?